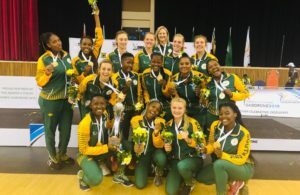 Tayla Lovemore claimed two medals and set a new national record during the last leg of the FINA Swimming World Cup in Singapore over the weekend.She raced to a new South African 50m butterfly record to earn the bronze medal in 25.54 and chopped 0.22 seconds off the previous record she posted at the Budapest leg of the series. Lovemore went one better in the 100m butterfly final on Saturday, where she finished second behind series winner Sarah Sjostrom from Sweden. Sjostrom won the race in 55.73 to Lovemore’s time of 56.95, while China’s Xintong Ling rounded off the podium in 58.29 secs. Rio Olympian Douglas Erasmus featured in the men’s 50m freestyle where he finished in eighth place in a time of 21.97, while Justin Kraatz narrowly missed out on a spots in the 50m backstroke final, finishing in 10th place during the morning heats in 24.69. He also clocked the 11th-fastest 100m freestyle time in the preliminary rounds, clocking 49.14. 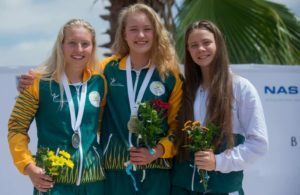 In the mixed 4x50m medley relay final, Team SA’s quartet of Lovemore, Jared Pike, Paige Forster and Erasmus finished fifth in 1:45.45, while Lovemore, Erasmus, Kraatz and Forster also finished fifth in the mixed 4x50m freestyle relay final, clocking 1:36.37. 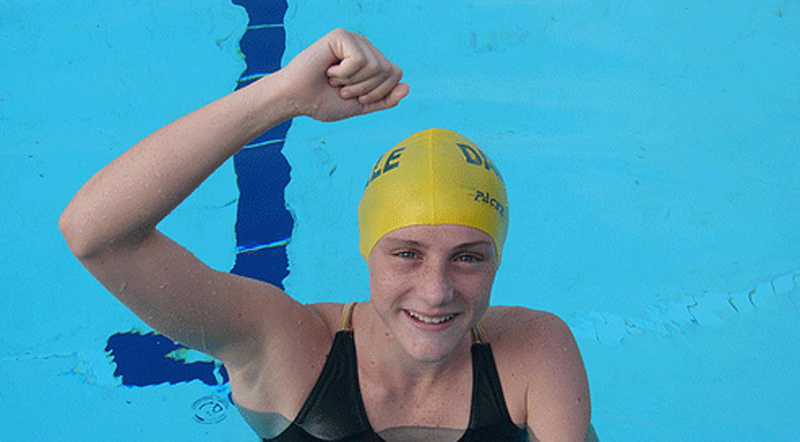 The World Cup gathers world class swimmers in a series of two-day meets between August and November each year.